May this holiday season find your life filled with love, peace, and joy…Merry Christmas! Merry Christmas from Tulsa Jazz.Com! 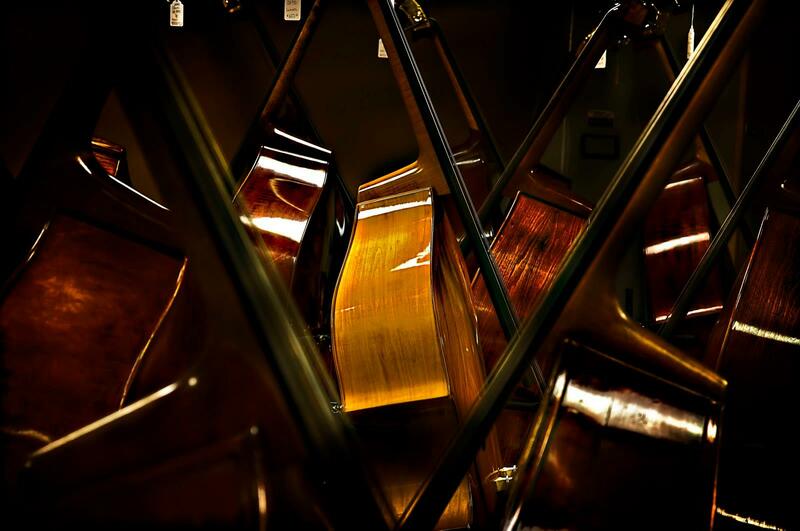 Live Jazz at Bluestone Steakhouse and Seafood! This week join fabulous Jazz singer Angie Cockrell and the incredible pianist Mike Leland as they perform some of your favorite Jazz Standards this Wednesday and Thursday evening from 6 pm to 9 pm at Bluestone Steakhouse. Tulsa Jazz Music Group Members Headline Glow on the Green! Join us for the 3rd Annual GLOW on the Green on Sunday, November 29th from 3 pm to 7 pm! This year’s GLOW will include a special holiday market with local vendors selling everything from Christmas home decor, jewelry, clothing, art, food, and more. The Tulsa Pac Trust will bring in music from Bravo Brass, TulsaJazz.com, and Arthur Thompson. The event will kick off with a special round of holiday karaoke with DJ Spencer LG. Lucky’s on the Green will feature unique holiday food & drink items, and as always you can find some of your favorite food trucks to sample fare from. Santa makes his return to the Green this year so be sure to bring the kids out ready to give him their Christmas wish list and of course, take photos with Saint Nick. Jazz will be in abundance this year as TulsaJazz.com provides you with an evening of wonderful Jazz and Christmas favorites! The fun starts at 5 pm with the Northeastern State University Jazz Quartet which features Joe Barger on sax, Chris Peters on drums, Hiroki Ohsawa on keyboard, and Matthew Buttler on bass. Then at 6pm your headline act hits the stage! The TulsaJazz.com Quartet featuring Cynthia Simmons on vocals, Michael Bremo on drums, Frank Brown on guitar, and Dean Demerritt on bass will perform from aprox 6:10-7 pm. GLOW on the Green is affiliated with the days larger event, GLOW Downtown: A Progressive Lighting. Each participating location will flip their holiday lights on at different times, with Guthrie Green’s lighting ceremony happening at 6 pm sharp. It’s hard to know which of those categories applies to the group’s planned opening number. Epperley first encountered it during his days of working with the Walt Disney Company at Disneyland in the early 1970s, when he produced a musical program with the veteran actor and musical performer Elsa Lanchester. And while that sounds pretty off-trail for a Christmas concert, it’s far from the only unusual song on the bill. “We’re doing a little set of Alfred Burt carols,” he explains. “Alfred Burt’s father was a minister in the Midwest, and every year he and his church organist, Wilha Huston, would write a Christmas carol, put it on a card, and mail it to the people on their Christmas list. In 1942, Alfred started writing the words. You may not know the titles, but you’ll hear them playing when you walk through a mall: `We’ll Dress the House,’ `Caroling, Caroling,’ ‘`Some Children See Him’ – which is probably his most popular. 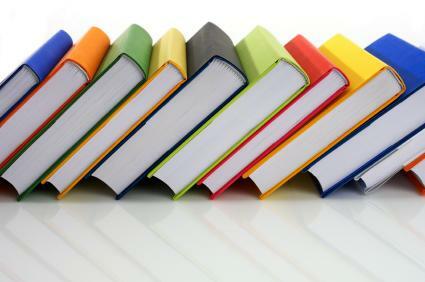 They’re all straight-ahead and pretty sweet. Epperley himself created a kind of “Carol of the Bells” medley for the show. Scheduled to join Epperley on stage for all the fun are the other members of Sheridan Road, minus one. In addition to Patterson, Bussman, Raiford, and Epperley, the group includes Brian and Jennifer Wilson (who are not related). The band is the same trio that played with the group at its October Jazz Depot show: pianist Rob Muraoka, bassist Jim Loftin, and drummer George Toumayan. 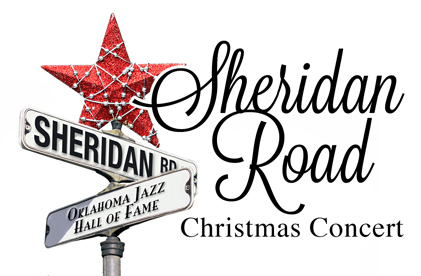 The Sheridan Road Christmas Concert is set to begin at 5:00 p.m. Sunday, December 21, at the Oklahoma Jazz Hall of Fame, located in downtown Tulsa’s Jazz Depot, 111 E. First Street. 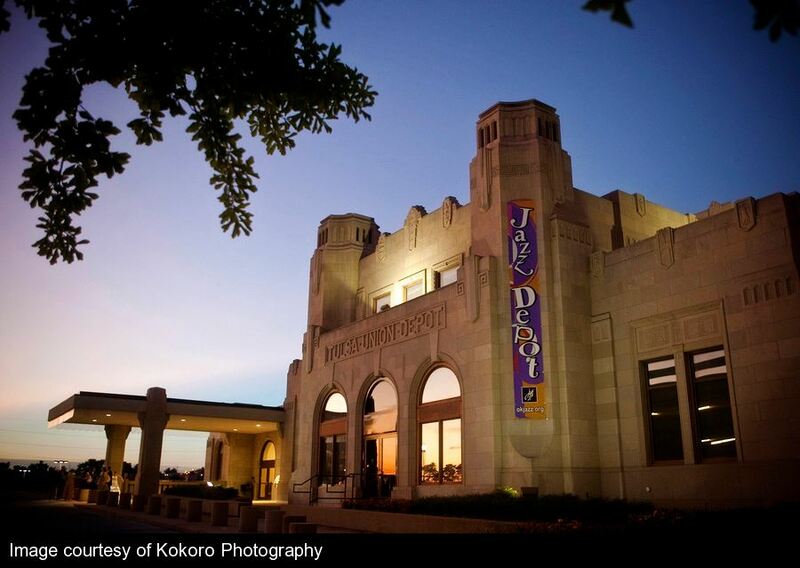 Tickets can be purchased at the Depot, from www.JazzHallTickets.com, or by calling 918.928.JAZZ. General admission is $15, reserved table seating $20. Seniors and Jazz Hall members are admitted for $10, and high school and junior high students for $5.